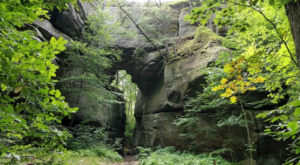 Some of our favorite events that take place in Buffalo often only occur just once a year, always leaving us longing for more. 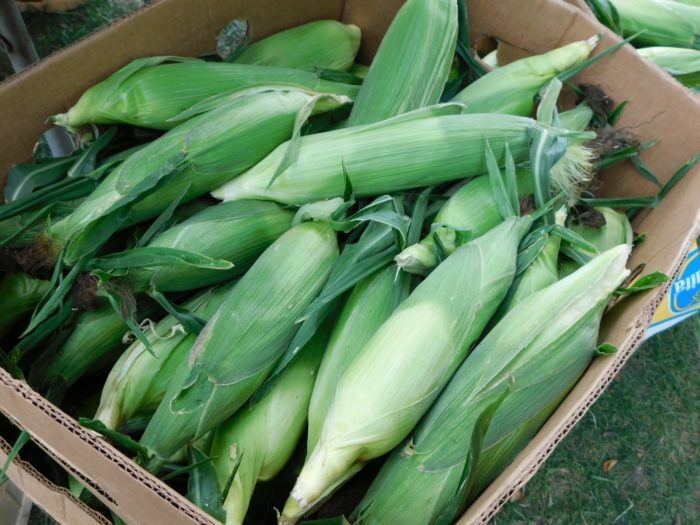 So when we get to enjoy an outdoor market on a weekly basis for half of the year, we get pretty excited about it. 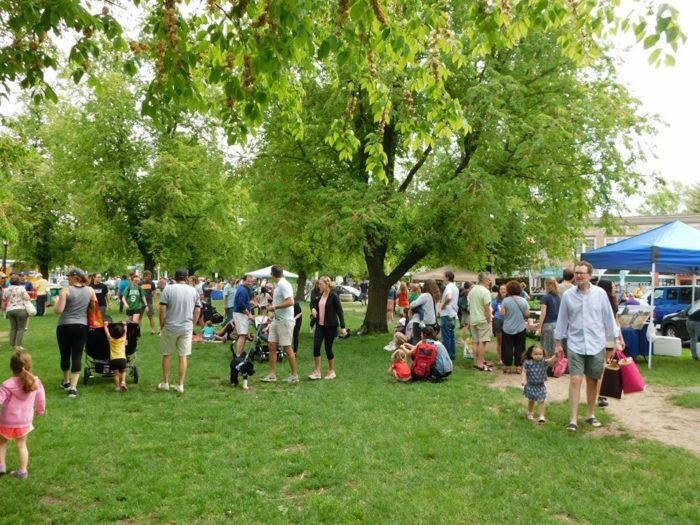 Happening every Saturday between May and November, the Elmwood-Bidwell Farmers’ Market gives us something to look forward to each week while living in Buffalo. 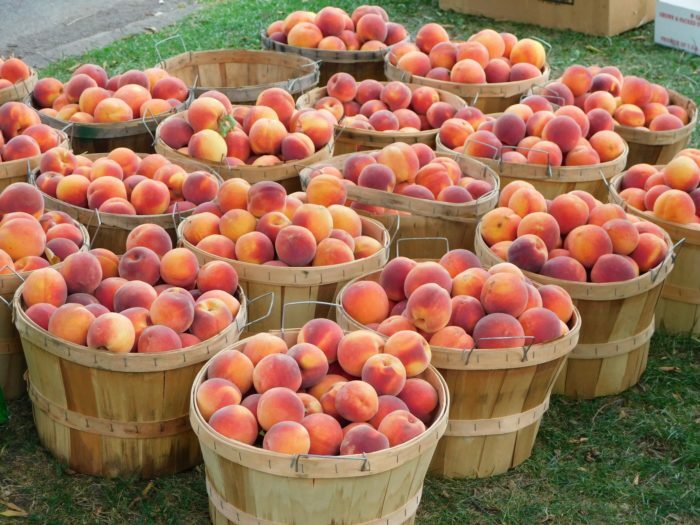 Haven’t yet made it over to this epic farmers’ market? 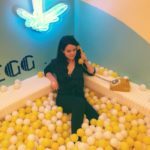 Keep reading to see what amazing vendors are here this year. 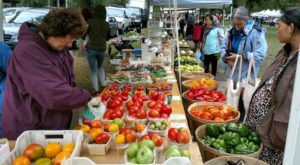 Every Saturday until November 24, 2018, between 8 a.m. and 1 p.m. you can find the Elmwood-Bidwell Farmers' Market happening right in Buffalo. 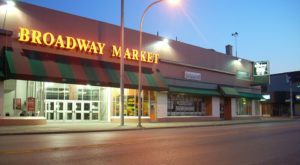 And between 9:30 a.m. and 12:30 p.m., you'll get to enjoy the sounds of a live performance from an artist that changes on a weekly basis as you shop around the market. 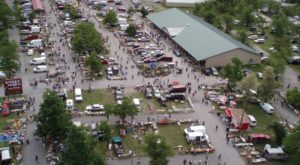 Each year different vendors are picked to participate in the farmers market, making sure that there's a wide enough variety of products to shop for and enjoy. One of the unique things about this farmers market is that it's a producer-only market! This means that all 40 vendors at the market this year grow or produce what they're selling themselves - no reselling is allowed. So, what's been the talk of the market this year? People have been raving about the homemade pop tarts that Butter Block has been presenting every Saturday along the Bidwell Parkway. 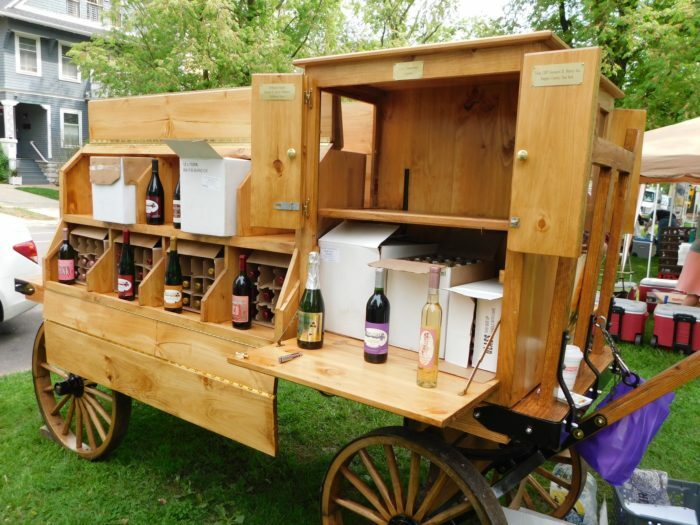 You'll also find plenty of craft beer stands and beverages for sale from local wineries and vineyards. 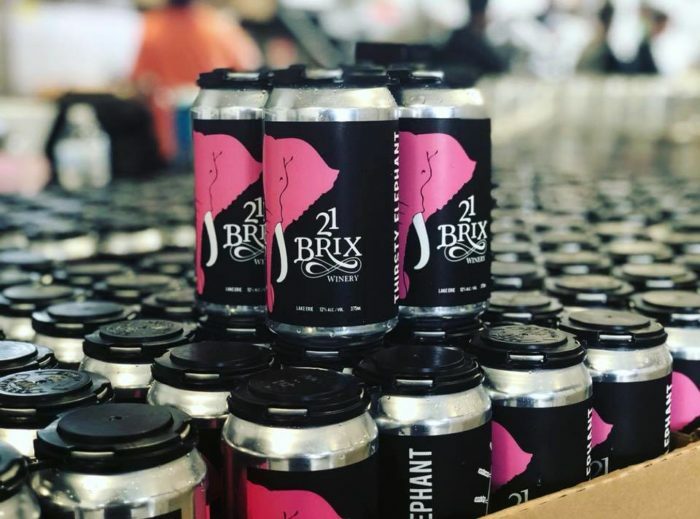 This year, 21 Brix Winery from the town of Portland has been another talk of the market with their canned wines that Buffalonians have been raving about. Yum! 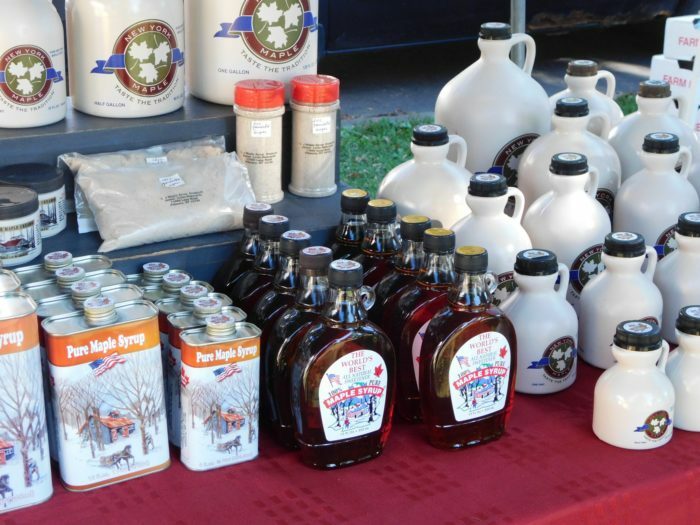 And would it really be a farmers market if there wasn't some local maple syrup available to take home with you? 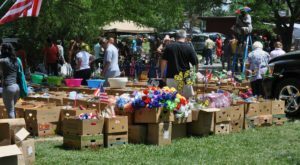 With 11 more Saturdays left to go, there's still plenty of time in 2018 to enjoy the Elmwood-Bidwell Farmers' Market. 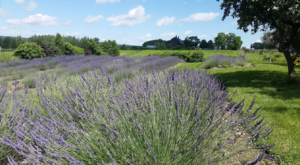 Right in the historic village of Elmwood, the farmers market is known for being one of the best to visit in all of Western New York and it's right here in Buffalo! 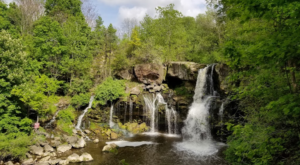 We're too lucky. 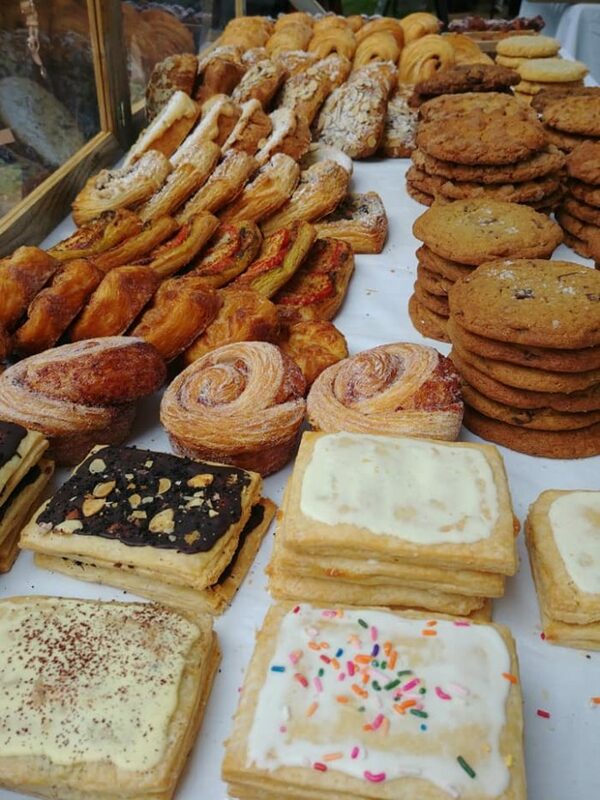 With 40 vendors this year, you can shop around for things like baked goods, wine, craft beer, fresh meat, flowers, cheese, maple syrup, coffee, honey, and so much more. It's impossible to walk out of here empty handed. 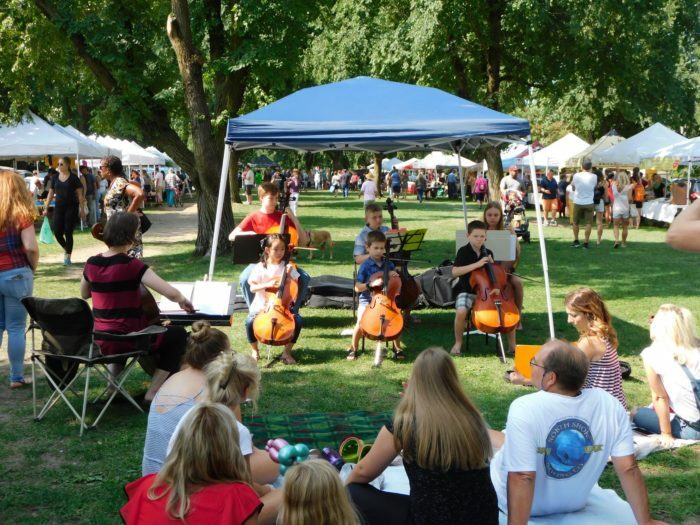 To find out more about the Elmwood-Bidwell Farmers' Market, you can visit their Facebook page or website. 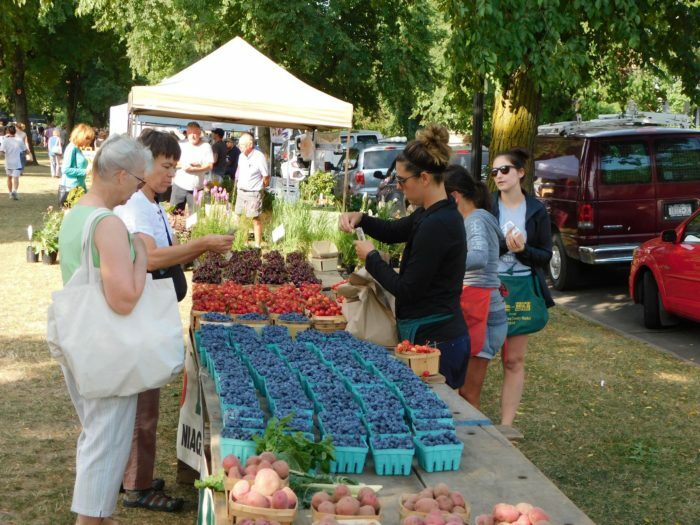 Do you ever spend your Saturdays shopping around the Elmwood-Bidwell Farmers’ Market? 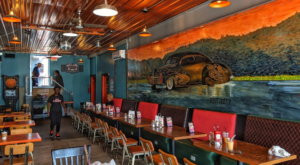 For other ways to stay busy in the Queen City, read about these 9 Tourist Traps In Buffalo That Even Locals Will Love!